Ideal Youth students sit in on one of their many job-training sessions, meant to prepare them for the workforce. Teenagers out hitting the pavement for their first job are often faced with the same conundrum: no experience, no job. It’s an uphill battle, and one that students from lower-income families feel twofold — they desperately need extra income to offset personal expenses, yet they don’t have the connections with local business owners to help them clear the hurdle to clinch that first experience. Ideal Youth set out to rectify that head-scratcher a decade ago, and the nonprofit organization has since tapped into a fountain of formidable youth for local hiring, serving nearly 4,500 students. 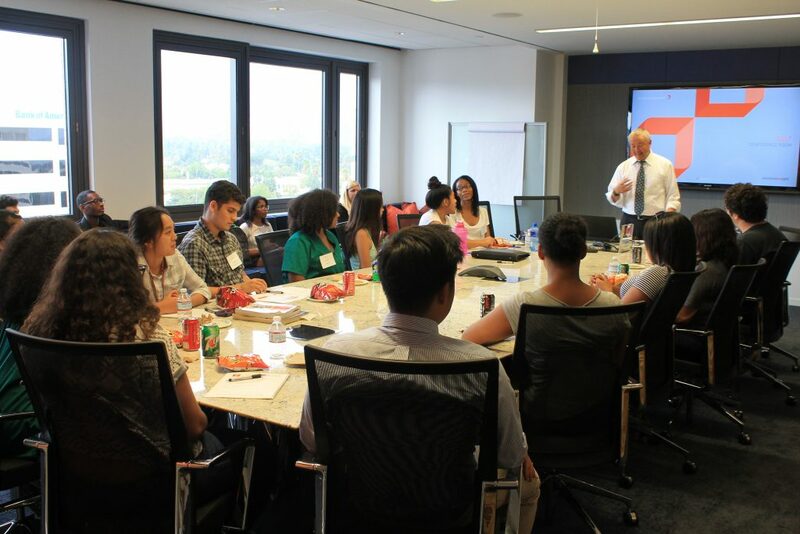 Initially a summer-only internship program, Ideal Youth has grown to become a yearlong training ground for students ages 16-20, dedicated to providing educational workshops about workforce readiness, entrepreneurship and financial literacy through interactive, hands-on advanced job training and career internships. 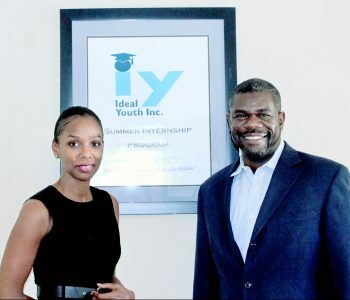 Nonprofit organization Ideal Youth was co-founded by Kardia Pinckney and Ishmael Trone, who have provided 4,500 youths with employment and internship opportunities. Ideal Youth’s list of host intern companies now includes an admirable array meant to offer as many distinct experiences as possible, including the Pasadena Sandwich Company, Chick-fil-A, Crown City Veterinary Hospital, Pasadena Weekly, Los Angeles city attorney’s office, Pasadena Water & Power, Pasadena Civic & Convention Center, A.J. Longo insurance brokers and Health Advantage. They also partner for special events at the Rose Bowl and with 301 Organics. There are enough companies that students can experience a broad spectrum of job sectors, Pinckney noted. Students must apply, kicking off the employee application learning process. Typically, the nonprofit selects about 150 students from a pool of 300 applications. Since they came together in 2008, Ideal Youth co-founders Ishmael Trone and Pinckney have overcome obstacles to find solutions to two distinct problems. Trone was concerned about contractors in the city of Pasadena who were consistently bringing in workers from afar. After helping to form a local hiring committee with the city to help combat the issue, contractors still claimed they had no skilled local hires and were outsourcing. At the same time, Trone met Pinckney, who was a youth adviser with the local NAACP chapter and was trying to help young people who wanted to work. Meanwhile, Trone had two daughters in the Pasadena Unified School District, and he saw them and their friends struggle to find employment during the recession, when many older workers were taking jobs typically held by the younger work sector. Ideal Youth’s purpose was to create dynamic entrepreneurs, workers, thinkers and leaders through hands-on training to youth, who have graduated from or are active in an existing youth program and are transitioning into the modern workforce. 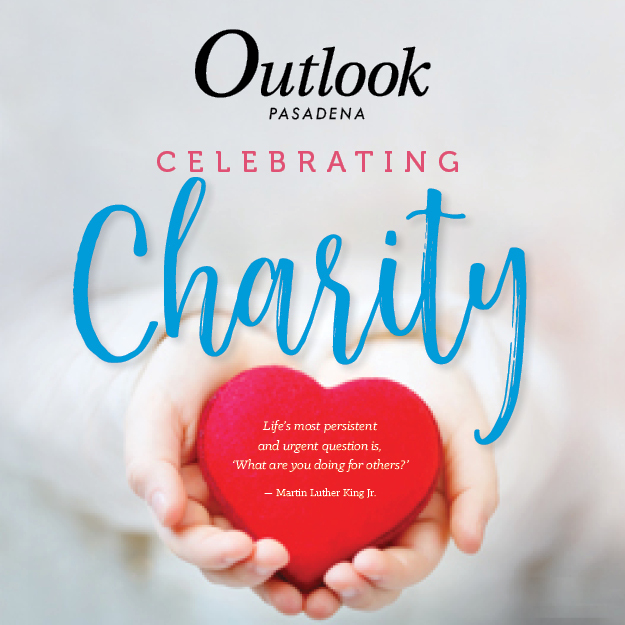 The nonprofit has committed to developing rigorous programs that have a significant impact on student career or vocational skill development, and perhaps more important, on their attitudes. 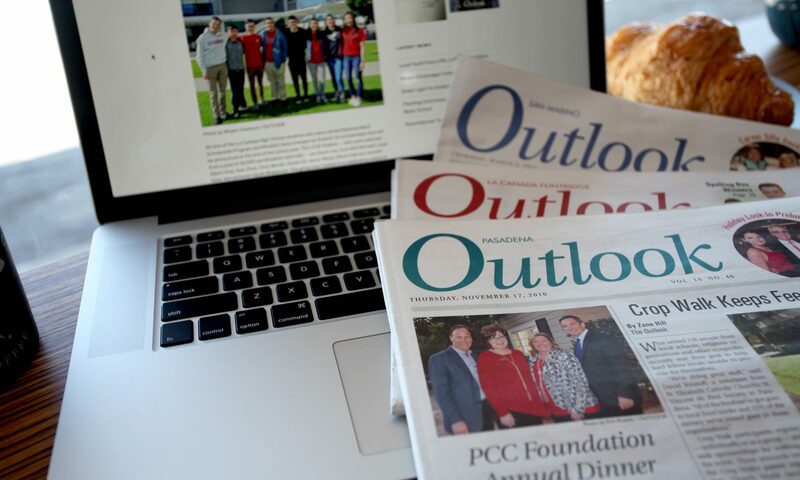 About 95% of the students come from low-income families, considered at risk of dropping out, and many are from the northwest corridor of Pasadena. Often, they have a GPA in the 2.0 range, which is one of the less concerning factors, Pinckney said. Through the program, Trone and Pinckney have witnessed their students get a job and improve their grades. It tends to be a common thread and a missing key to their education, Trone said. 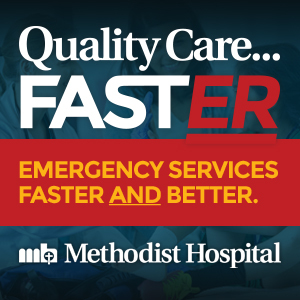 “Giving that correlation to the real, professional world, to connect what they’re studying to what they can do professionally — it’s creating that exposure,” he said. About 98% of Ideal Youth students graduate from high school and continue on to a four-year college, an associate degree or a community college. That has been underpinned by another area nonprofit, College Access Plan, a college-readiness support program with which Ideal Youth coordinates. Though some of the host companies for Ideal Youth pay their student employees directly, the nonprofit also has created a stipend system per internship through fundraising, in part to offer as many learning opportunities as possible. Ideal Youth also supports its college students, who come back in summer still needing help to find work opportunities. “It’s become like a boomerang, now we have college students working to become financial services professionals, and we can help them get that license,” said Pinckney, who herself is an investment adviser representative in her other, full-time profession. Trone, who donates Ideal Youth’s office space on Orange Grove Boulevard, is a tax preparer and notary public, and owns the F&M Business Center. He often hires and trains students to help him with bookkeeping. Ideal Youth students work at one of the local job events. Students can earn between $600 and $2,000 per internship, depending on the hours and job description. And the coveted jobs include teaming up with the Rose Bowl and 301 Organics (an organic waste management company that helps patrons at venues recycle their waste properly) during even, say, concerts like those of Jay-Z and Beyoncé. Now, Trone said, most employers have expressed enthusiasm for a young workforce, as it can translate to a pipeline of employees prepared for skilled, entry-level jobs when they complete high school or college. The owner of one host intern business, the Pasadena Sandwich Company, said that hiring local helps small businesses stay on target with their local clientele. Meghan Fink, who took over the family business, said she hires one or two students a year. Fink takes a lot of pride in teaching her young employees the basics of customer service, how to ask someone about their food and experience. 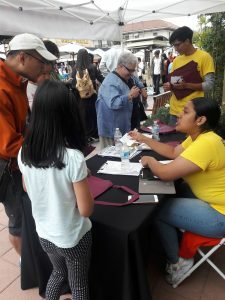 Ideal Youth alumna Diana Almanza, who was recently hired to work at the nonprofit, went through the program as a student at Pasadena High School. She worked as a stage production assistant at the popular theater A Noise Within and then at the Pasadena Museum of History, which helped solidify her interest to study anthropology. To learn more about Ideal Youth or helping to provide students with a work-based learning opportunity, visit idealyouth.org.